All portrait photography has the same basic ingredients but bringing those together on location creates it's own set of challenges. The Location Portrait Master Class studies the elements of great portraiture and how the logistics of working on location can effect those elements. You will learn practical skills to recognise the challenges or advantages a location can offer and then to utilise the resources at hand to create great portraits. The full day workshop is a practically based learning experience. You will be guided through exercises photographing a model in different shooting conditions. 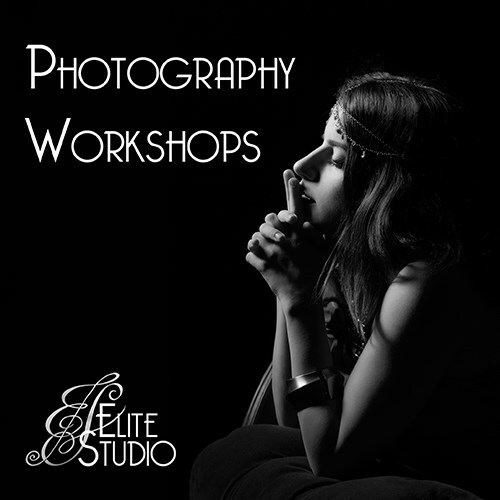 Each exercise is designed to enhance your skills in dealing with the various conditions you may encounter and recognising the best way to create the images you want.